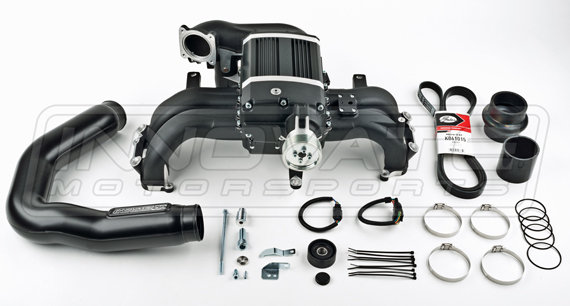 Just released from Innovate Motorsports is their new Stage 1 Tuner Supercharger kit for the Subaru BRZ & Scion FR-S. This is a fully bolt on kit that has everything you need for install. All you need to do is get it tuned and you're good to go! Innovate is coming out with a Stage 1 complete kit that will include the tuning very soon. Check it out and contact us for our special sale and installed price!